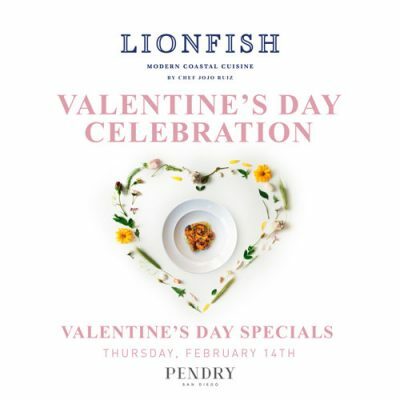 Try Spiny Lobster at Lionfish! 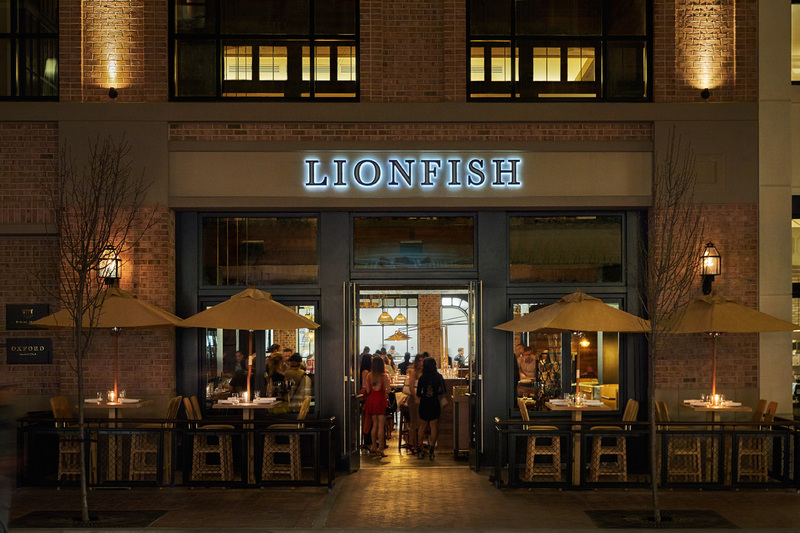 The menu at Lionfish Modern Coastal Cuisine is like a love letter to the ocean. Our roster of seafood entrees, small plates, and sushi and sashimi options showcase the best flavors that the sea has to offer, all creatively and deliciously prepared by the inimitable Chef JoJo Ruiz. This delicacy offers a much different dining experience than a traditional lobster, and simply cannot be missed! Here, we’ll clue you in on what makes our San Diego Spiny Lobster a must-try menu item. While a spiny lobster may physically resemble a traditional lobster, they’re actually not very closely related. Spiny lobsters are characterized by a traditional lobster by their long, thick, spiny antennae, which is also where they get their name. But there’s another distinct and important difference: unlike a traditional lobster, the spiny lobster doesn’t have front claws. You won’t find spiny lobsters in the cold seas of Maine like you would traditional lobsters. Spiny lobsters are found in warmer seas, such as the Caribbean, the Mediterranean sea, in South Africa…and in the San Diego region! What makes spiny lobster so special? The season for spiny lobster commences in the early fall, and is fairly short. The harvesting process is very hands-on, which is partly why spiny lobster can be fairly hard to come by. At Lionfish Modern Coastal Cuisine, we’re working with local seafood purveyors to source the freshest and best-tasting spiny lobster while the season lasts. We’re committed to serving local fish, not only so that we can deliver a superior product to our customers, but so that we can support the community as well. This is an entree that you can feel good about eating: not only is it delicious, but it’s also contributing to the local economy! In terms of the actual eating experience, spiny lobsters tend to be meatier than a traditional New England lobster, in spite of their lack of front claws. Most of the meat is in its tail. If you’re a lobster lover, you’ll find that spiny lobster offers a different culinary experience, with a unique, sweet flavor, and slightly drier texture. You’re bound to become hooked on the flavor, which is truly unlike any other type of seafood. At Lionfish, we like to let the natural flavors of seafood shine. In Chef JoJo Ruiz’s able hands, spiny lobster becomes a simply prepared yet exquisite entree. For a limited time, San Diego Spiny Lobster will be available for $69. 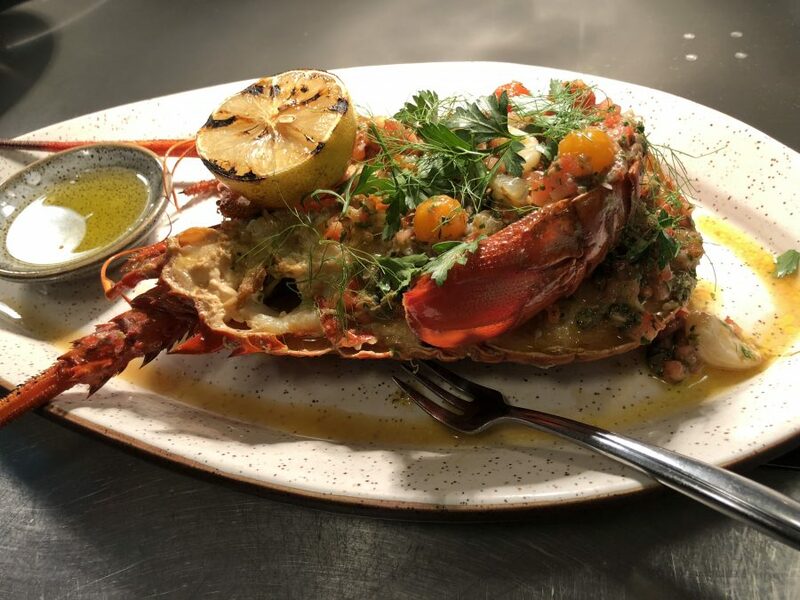 The entree includes spiny lobster, which is split and served with a flavorful salsa piccata (which includes caper, tomato, lemon, garlic, parsley, cilantro, and butter). The plate comes with drawn butter and grilled lemon, making for a flavor sensation unlike anything you’ve ever tried. If you’ve never tried spiny lobster, this is a fantastic way to experience its flavor for the first time. If you’ve enjoyed spiny lobster before…well, you haven’t tasted it like this! When treating yourself to an extra special entree like San Diego Spiny Lobster, the perfect wine pairing is in order. So what will it be? A Riesling can be a great choice to pair with spiny lobster. It has a slightly sweet and fruit-forward note but a touch of acidity that won’t overpower, but rather mingles pleasantly, with the flavor of the spiny lobster. A light red, such as Beaujolais, can work well with spiny lobster as well, because unlike a richer fuller red, the lightness adds a pleasing contrast to the seafood without competing with its bright, sweet flavor. Of course, sparkling wine is always a fine choice as well! The buoyant bubbles add a pleasing crisp contrast to both the spiny lobster and the piquant salsa it’s served with. Conclusion: San Diego Spiny Lobster is a culinary experience that shouldn’t be missed. At Lionfish Modern Coastal Cuisine, we’re offering this unique entree for a limited time only, so don’t delay! 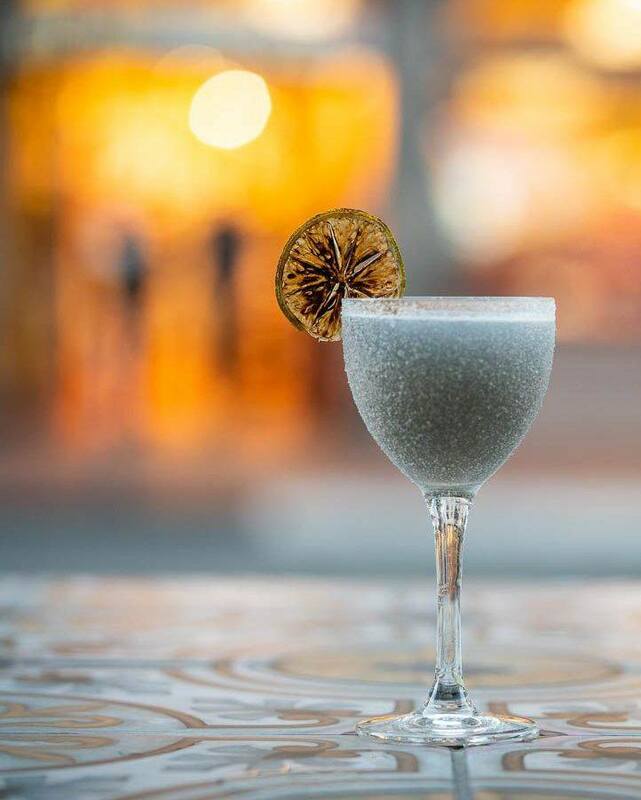 Come on in to our vibrant Gaslamp Quarter restaurant in San Diego and try this local specialty while it lasts. Have you ever tried spiny lobster?